Eventbrite is one of the best apps to use when organizing and launching an event. It’s pretty useful, not only to those who have already established their brand online but also to those who are just starting out. I've been loving how convenient setting up events have been so far until Eventbrite had one slip that caused my attendees to miss my event. 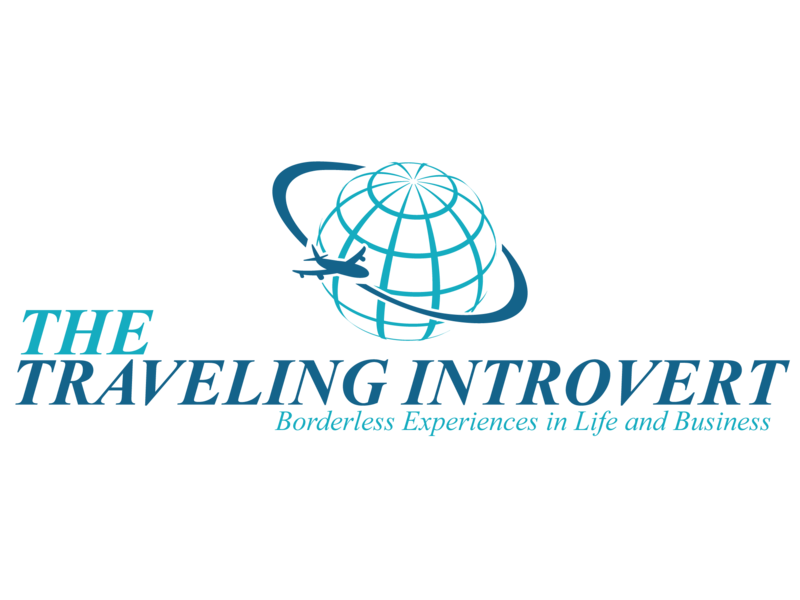 Hello and welcome to The Traveling Introvert. Today I want to talk about my Eventbrite mistake. When I run live events ... actually even when I ran webinars, I advertised them and I put them in Eventbrite. Eventbrite I have found to be very useful for getting the word out and getting people to know about my webinars or my live events who wouldn't normally know about me. And this time round I was in Singapore and I'd posted the event ... and I've done this before. I posted the event. When I first posted, I didn't have a confirmed address. I just knew it was gonna be in Singapore and I had a time. And we just wanted to see if people would actually come, so we put it up, and we got a few bites. So, I was waiting for confirmation on the address that I wanted to hold the event because my friend wasn't sure which location would be better, etc., etc. It was no longer than a week. I get confirmation of the actual address, I put that in Eventbrite, people are still signing up, and I think nothing more of it. And I started this about a month in advance of the actual event. Come two days before the event, I'm checking the place out, I'm making sure it's easy to get to. I realize if people wanna park, they'll need to let me know. I make a note of the nearest station and that sort of a thing. And setting up, and seeing how many seats we have, and everything's gonna be okay. So, I send out an email through Eventbrite being like, "Okay, don't forget, in 24 hours time. Here's a thing. If you do need parking, please let me know. If you can't make it, let me know." All of that good stuff. And I got a couple of responses. One person was sick, another person wasn't sure, all of that. Everything seemed to be okay. I had to go out. I went and I bought refreshments, and beverages, and made sure there was enough snacks because I had had 59 ... no, well actually, I originally had 50 people sign up for the event, which was amazing because we only had space for about 40. And then you think a certain percentage are gonna turn up. And then, I ended up opening up a wait list for another 10 people, and that got filled up as well. So, 60 people had said they were gonna attend this event. And even if I get say 20% of those, that's a nice little number, especially as it was an event which was networking for introverts so I specifically said I didn't want it to be a big event because I wanted it to be small, and intimate, and not scary. Come the day of the event, I'm there nervously waiting all these people to trickle in. Some people might be coming from work, and some people might be late, and I wasn't starting on time. I let them know the first half hour was networking. But still, it's your event and you're standing there, and you're waiting. I saw one person hanging out outside, pretending to be on their phone, or being busy, and so I mentioned they should come on in, join the fun. And I actually had a friend in town that she was coming. She was from England, and we happened to meet on her podcast, and then we met in real life, and that was super fun. And I let her know, "Oh, come to the event. It's fine. One other person won't make a difference." Little did I know, come the time of the event, I still have two people. One is my friend and one is this other person that's turned up. And I don't understand why. I was stoked that so many people had said yes, they were gonna come to my event. And then, I started talking to the person who'd attended and I said, "Is there a reason? I'm not from Singapore, so can you tell me why people might not have turned up? [inaudible 00:03:57] might have different expectations." And he said, "There was no address on the actual invite from Eventbrite." The only reason he knew about the address was 'cause he happened to check his email and saw the email that I sent him. But, if you used the Eventbrite app, there was no address. And I was out of ... "But look, there's an address." And I showed him my backend from Eventbrite, and when I look at it that's what I see. Eventbrite doesn't do it in such a way that I can see what people see. Then, he shows me his phone and there is no address. So no one knew where to go. And he said, "People don't check their email. They're probably at work and they rely on the app to give them the information that they need." So yes, I might have had 60 people say they were coming. A, it's amazing they signed up that they didn't know where the hell they were going. That is wonderful 'cause it means if I go back again, I'm definitely gonna get people to turn up. But, Eventbrite didn't update my details so I thought I'd done everything right and the only reason, the only reason, I figured out that Eventbrite had messed up is because someone actually turned up, figured it out, and then showed me. So if you can, when you're running an event check to see what the other side looks like. See what other people get to see. I couldn't do that. I've now figured out a way how to do that. But, yes. So this prevented me ... it didn't prevent me. I still held the event, I just had a lot of leftover beer and snacks. So that is the story of my Eventbrite fail. Thank you for listening. 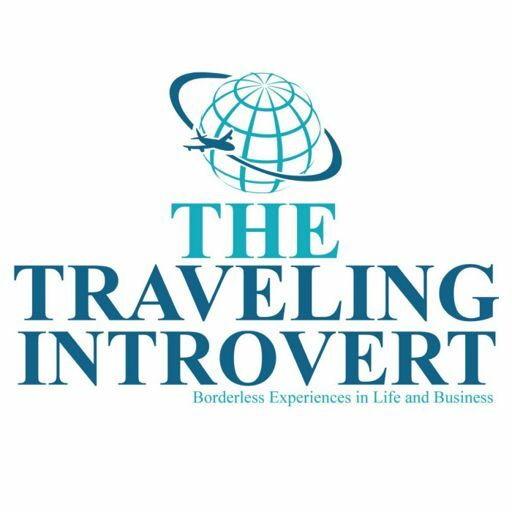 This is Janice from The Career Introvert helping you with your business and your career in line with your introversion. Should you have any questions for me, please email me at Janice@thecareerintrovert.com. Thanks for listening.